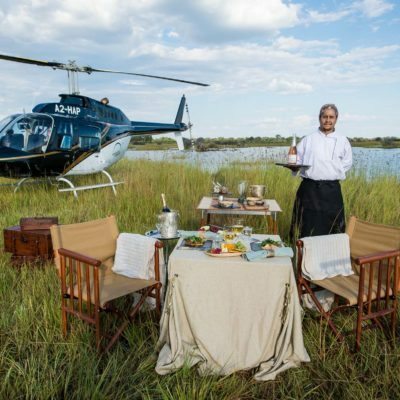 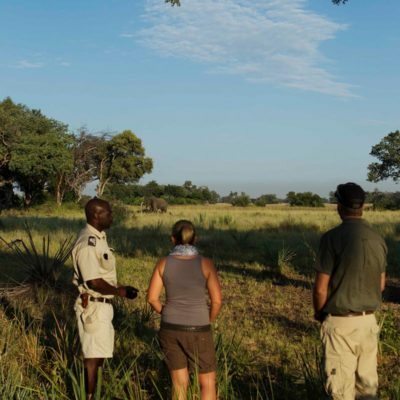 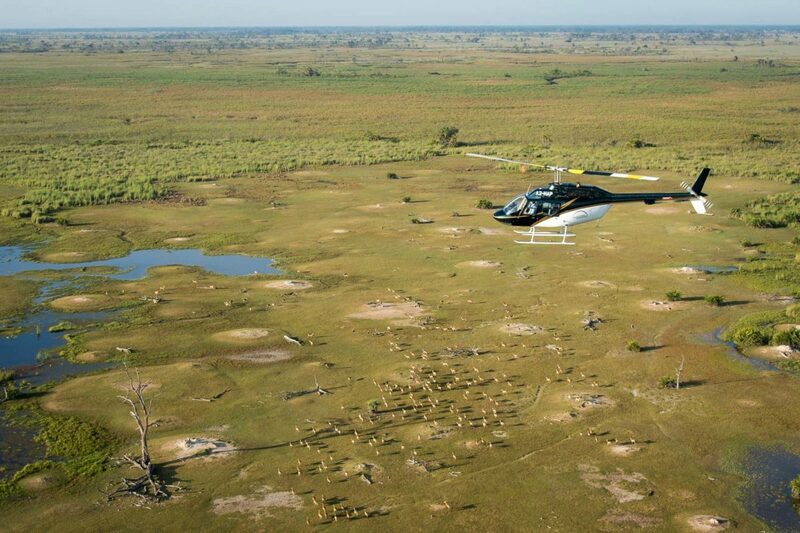 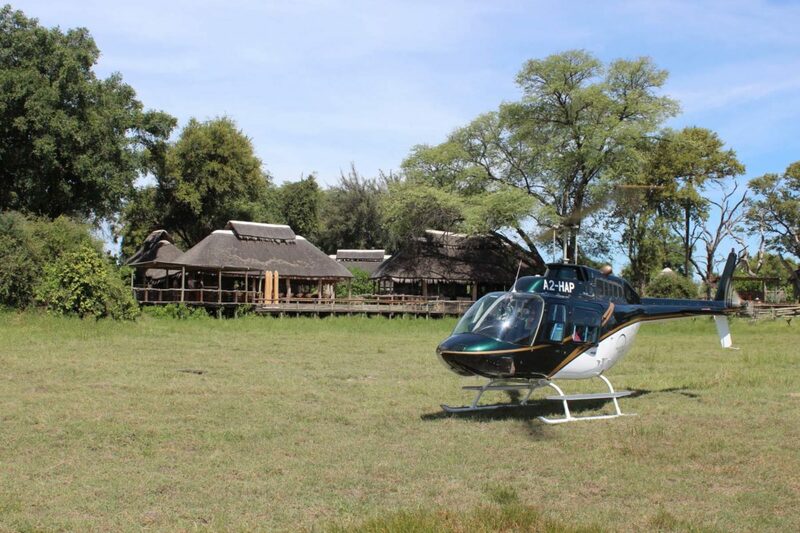 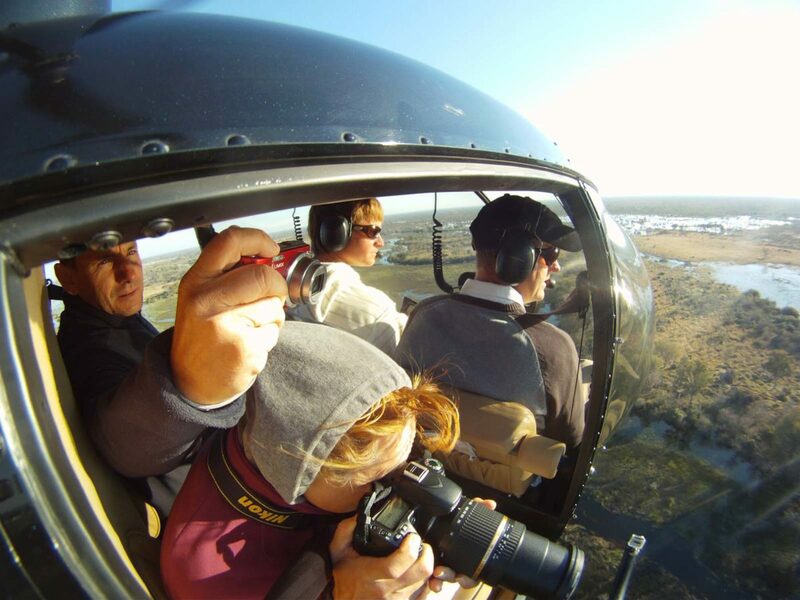 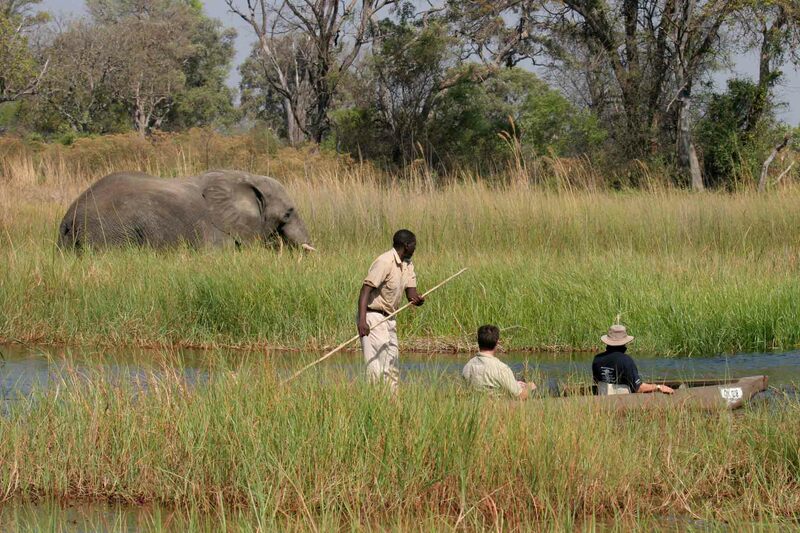 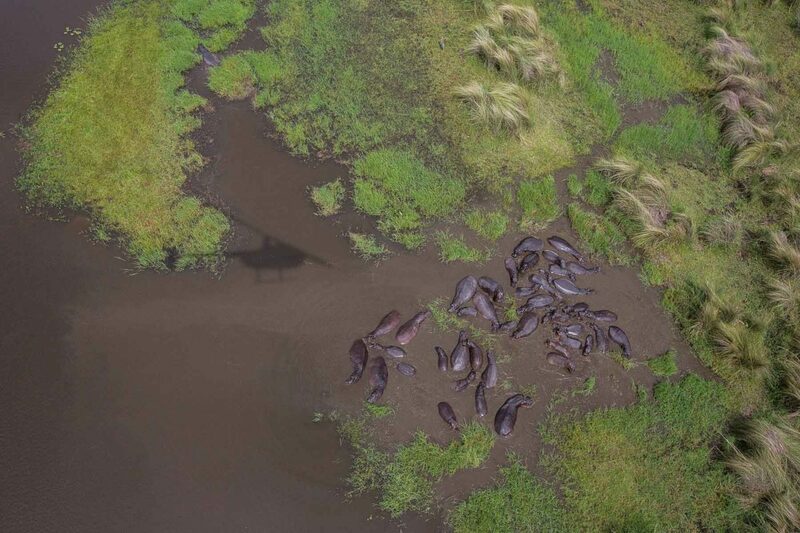 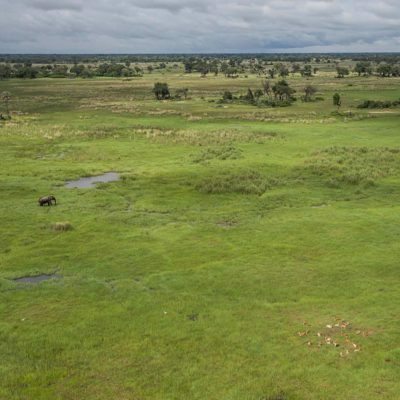 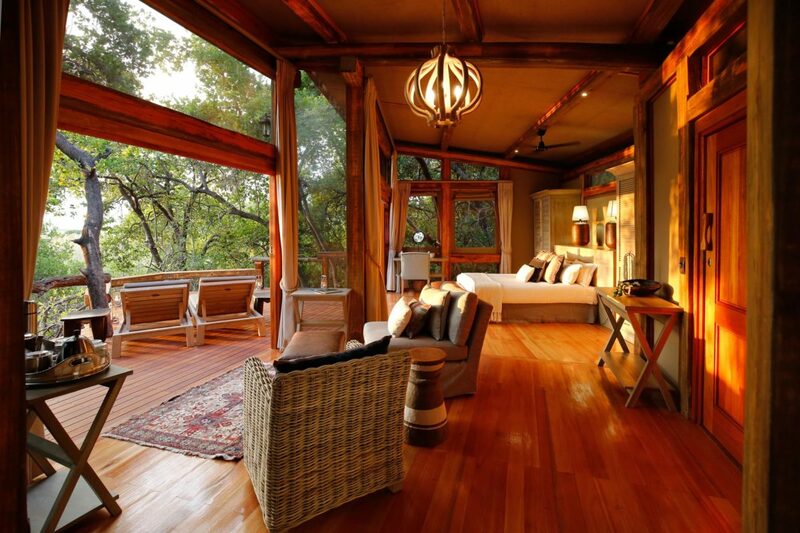 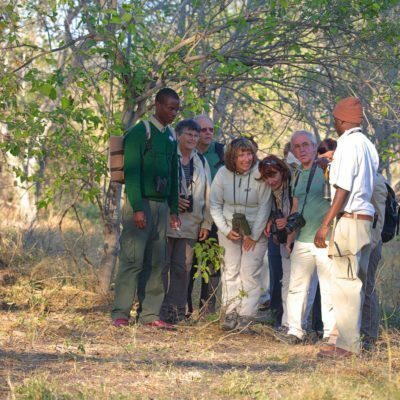 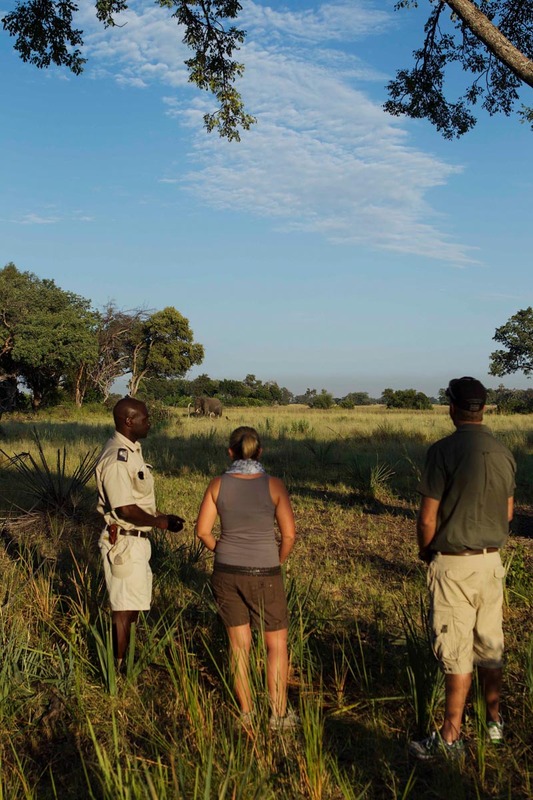 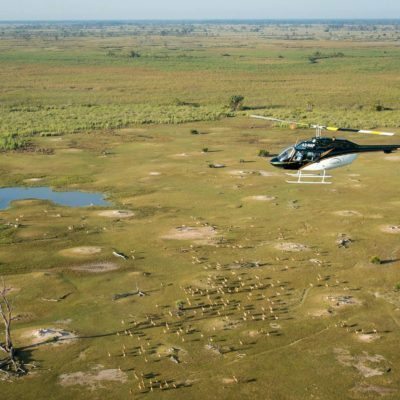 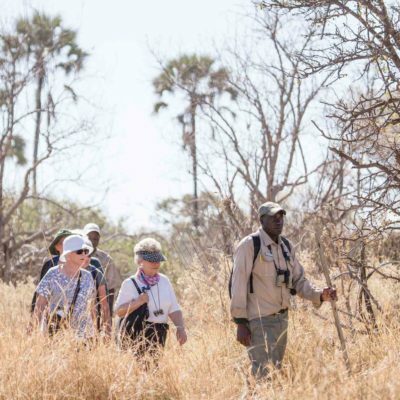 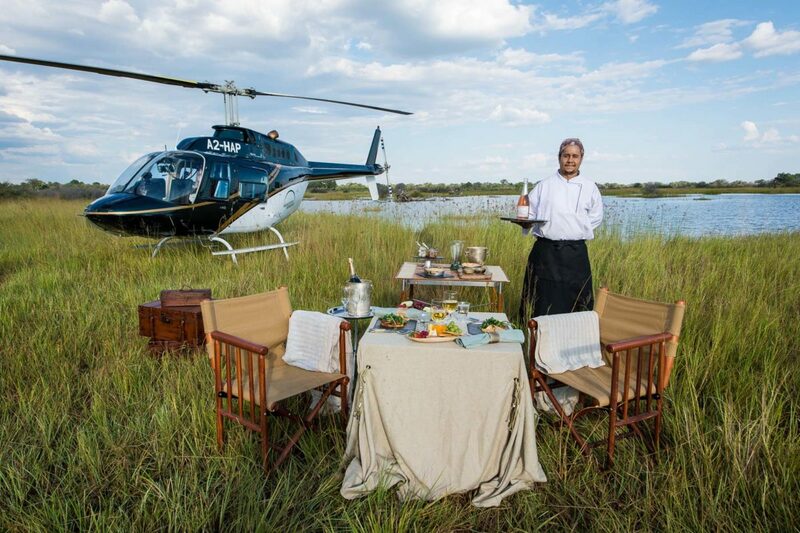 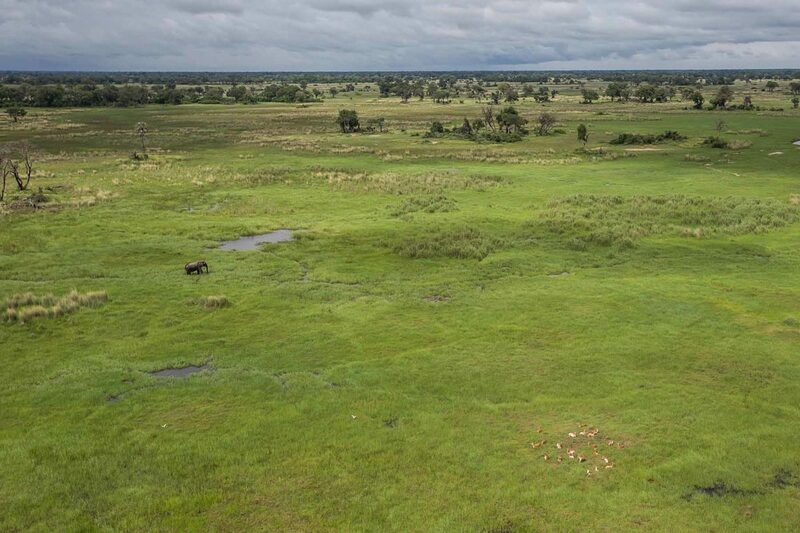 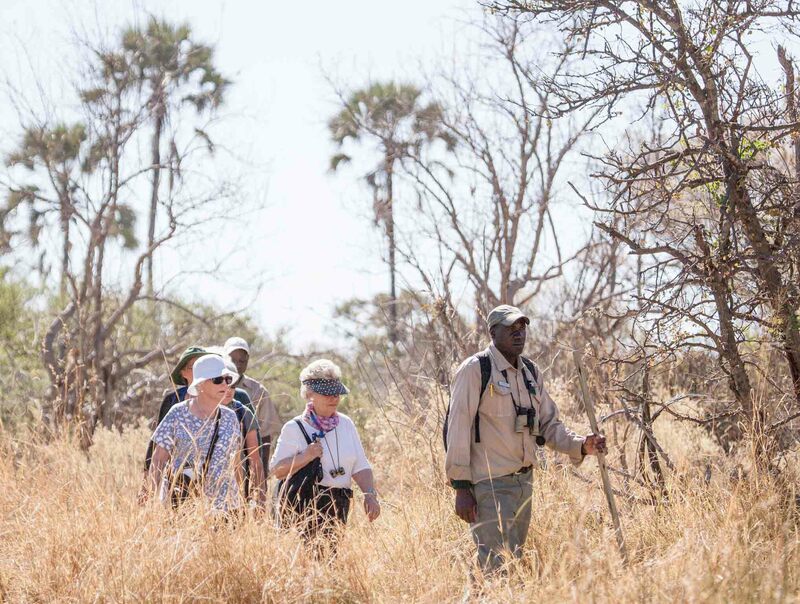 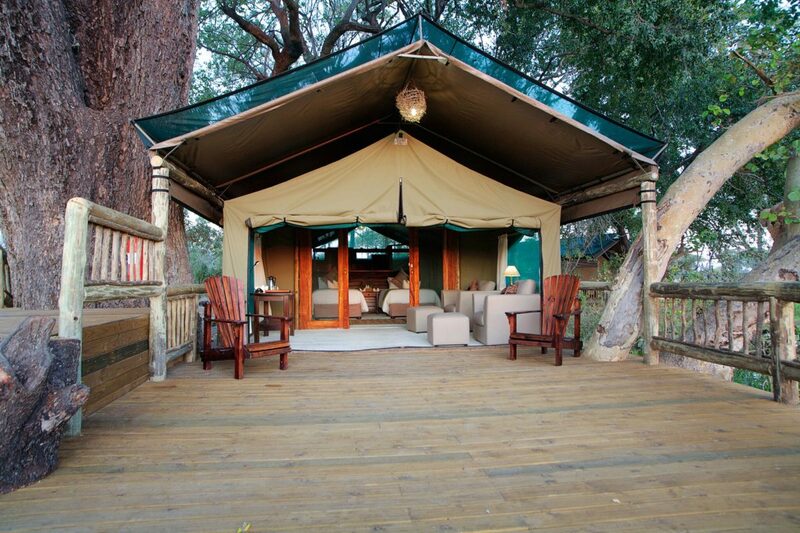 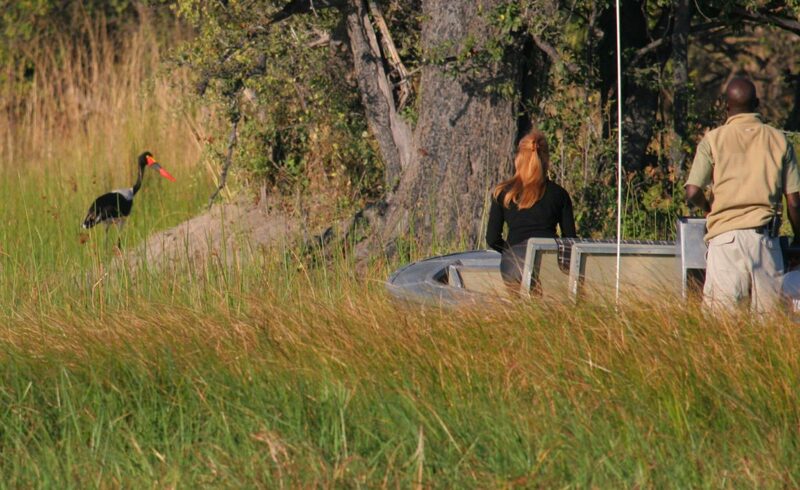 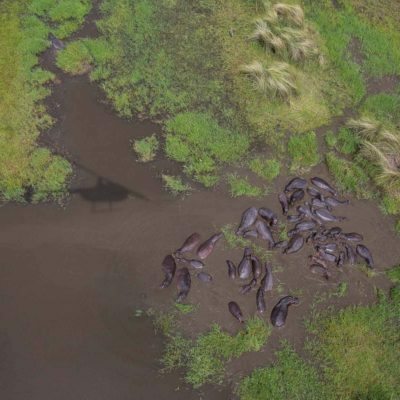 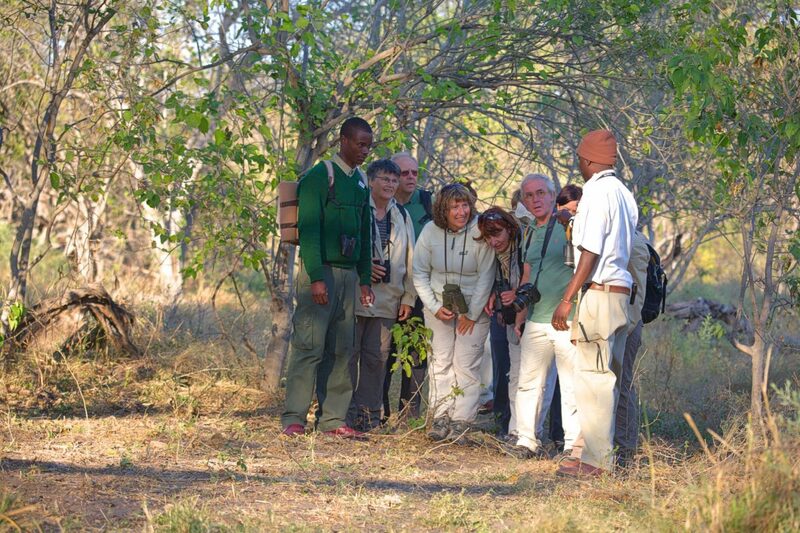 For a little extra during your safari, why not book a scenic helicopter ride? 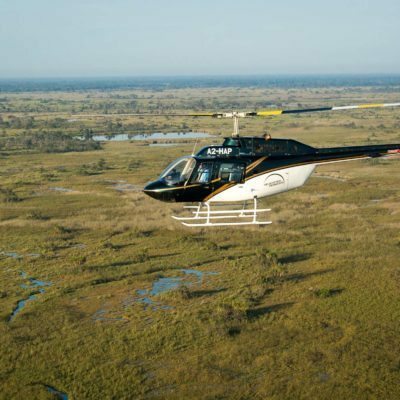 These have become much more affordable these days as there are now helicopters and pilots permanently based at remote camps in the delta. 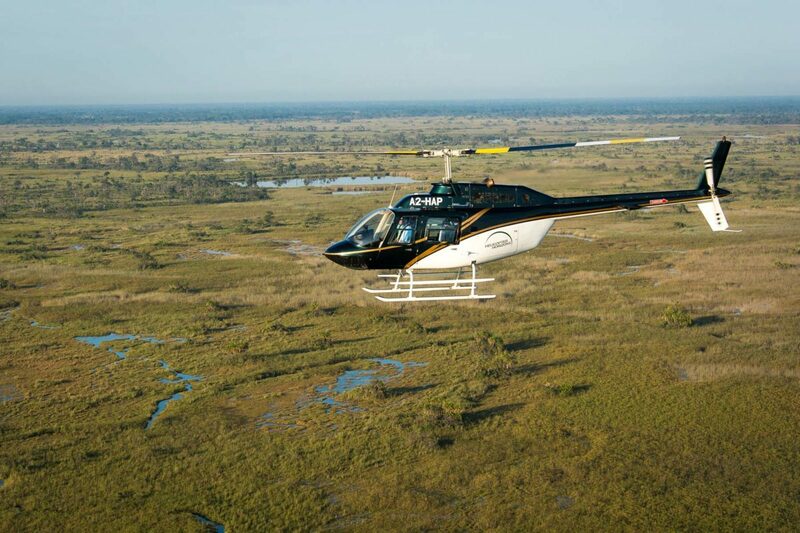 This means you no longer have to pay for a “dead leg” for the helicopter to get out to you from Maun. 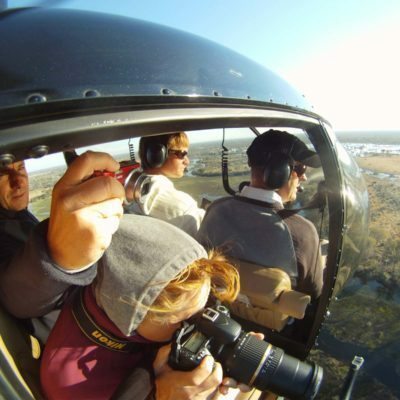 The helicopter experience is superior to a scenic flight on a fixed wing aircraft because the doors of the helicopter are removed for your flight – this means unhindered views (don’t worry, they strap you in). 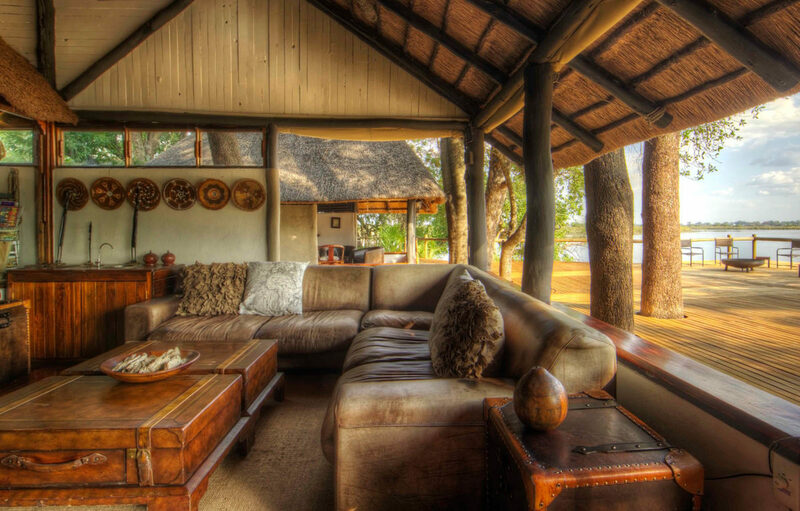 Most are 3 seaters which means everyone gets a window seat. 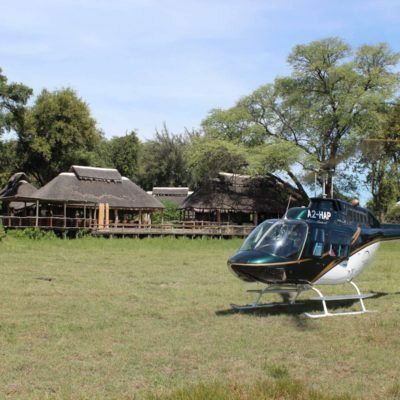 Helicopters can also be used for transfers. 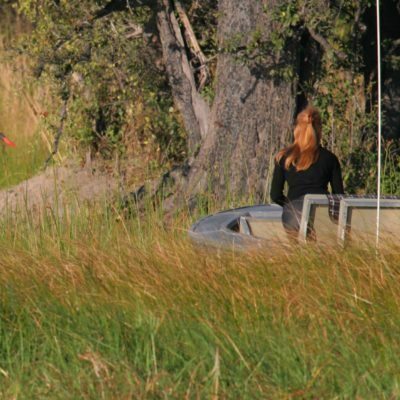 Anytime of year. 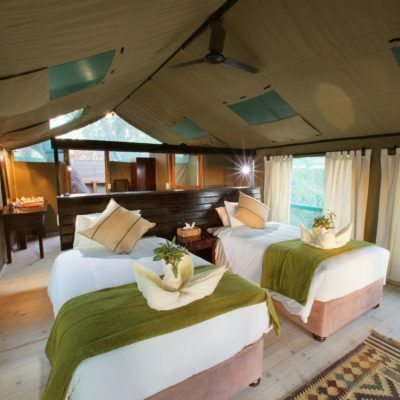 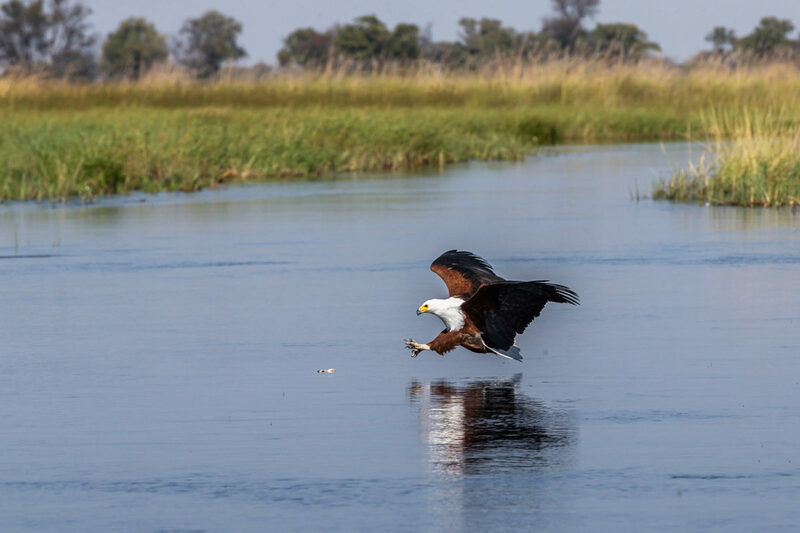 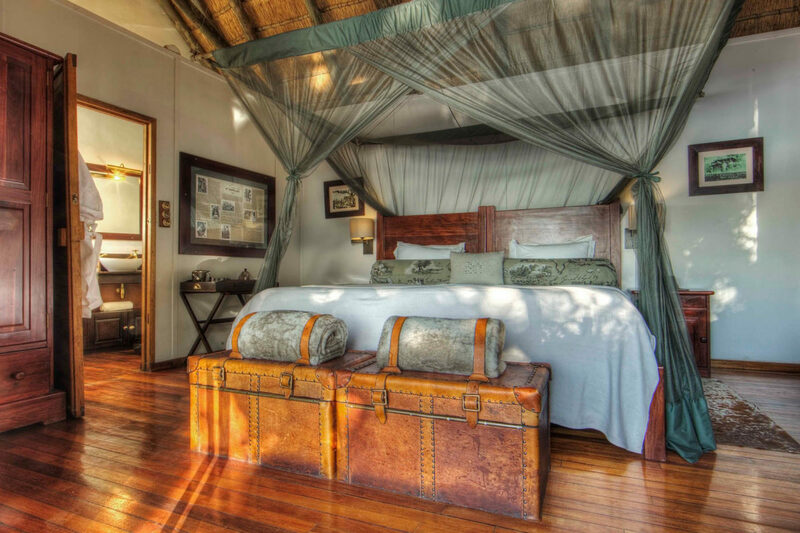 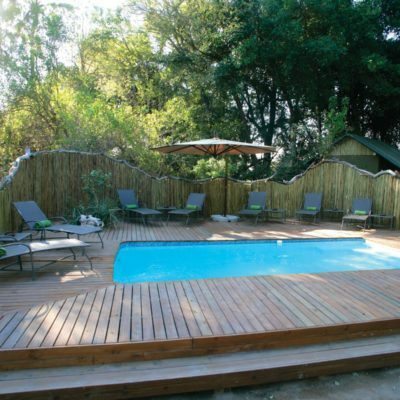 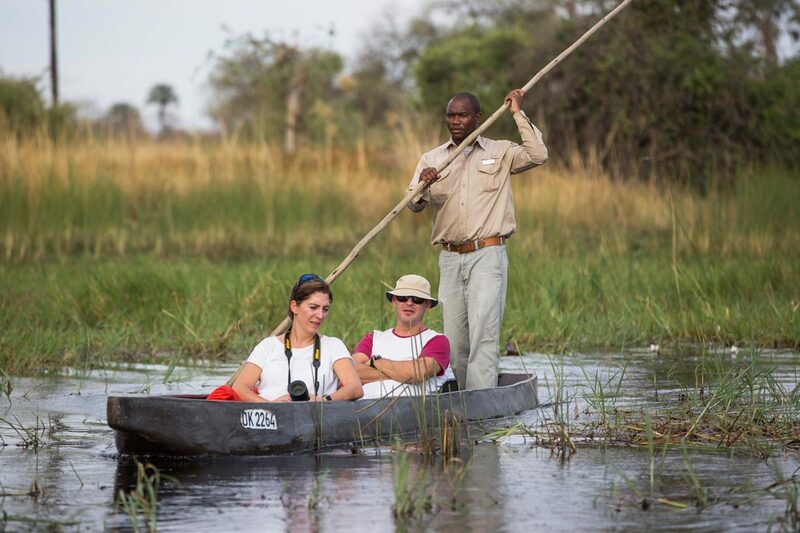 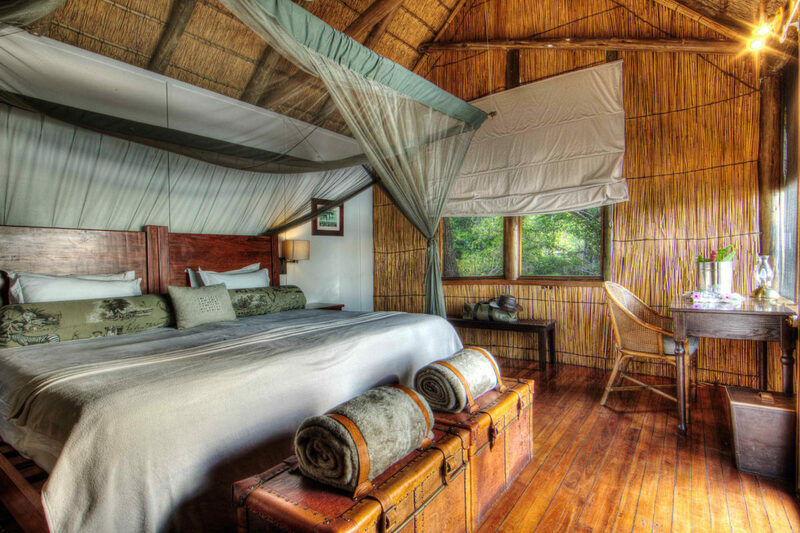 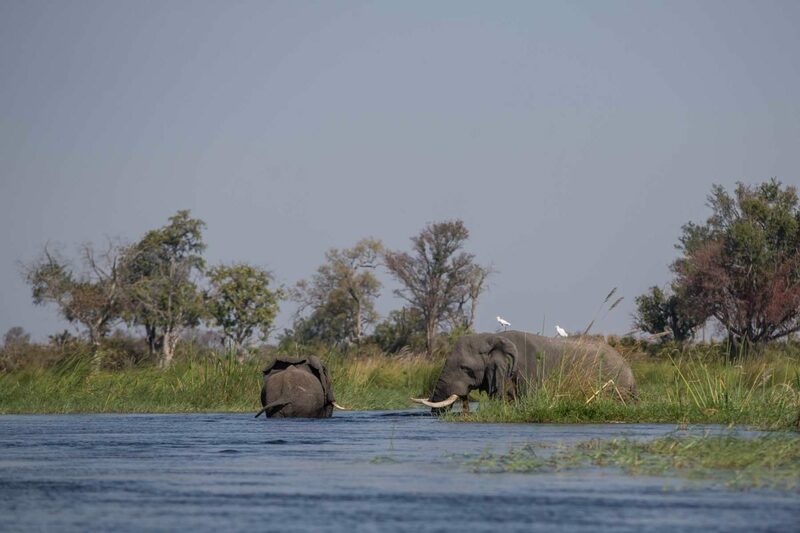 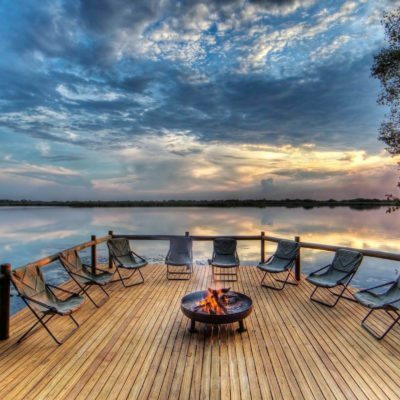 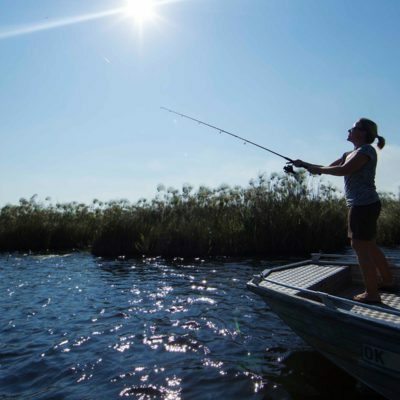 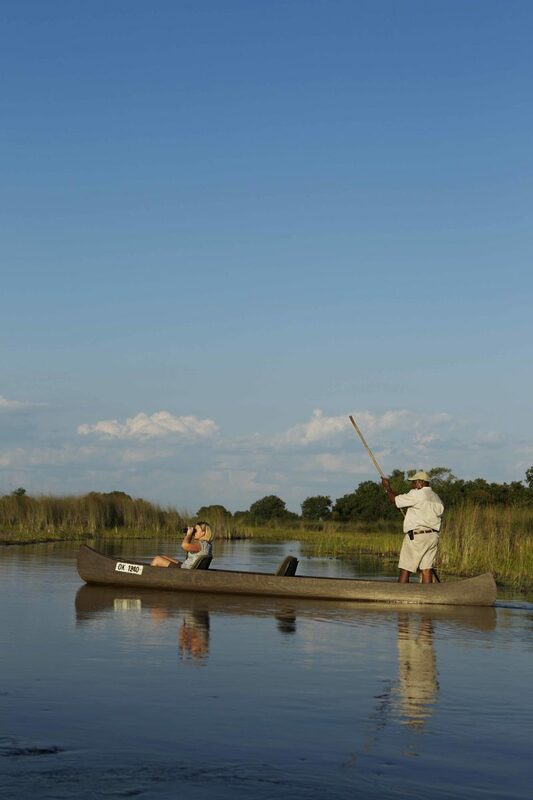 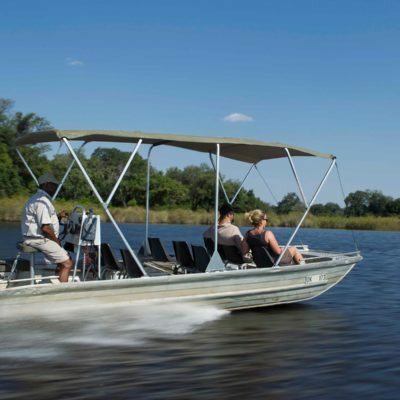 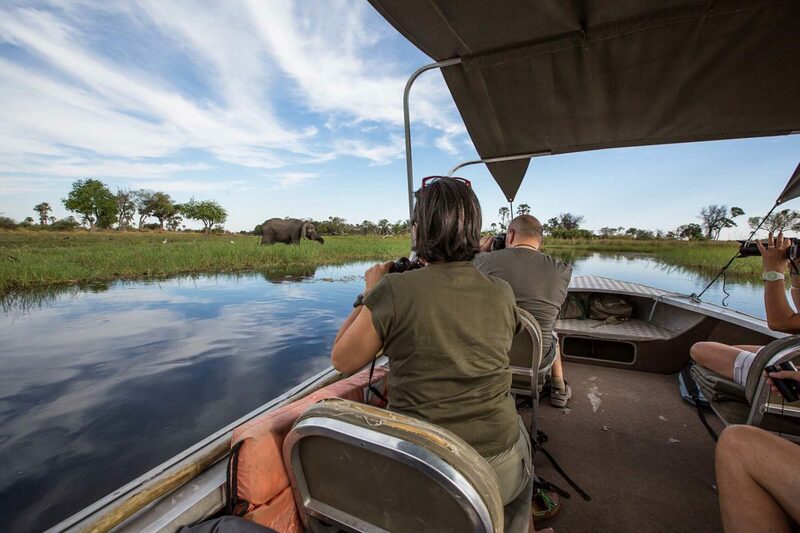 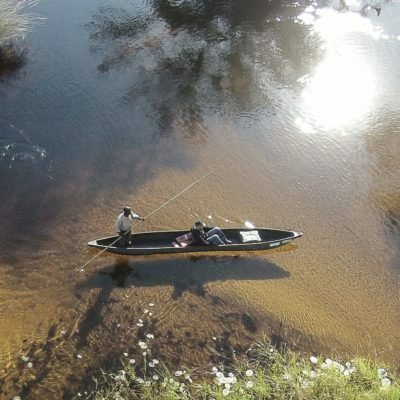 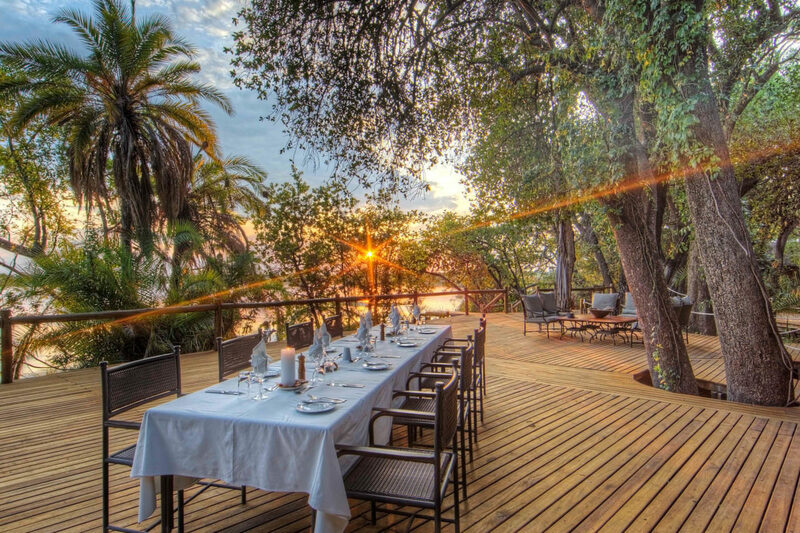 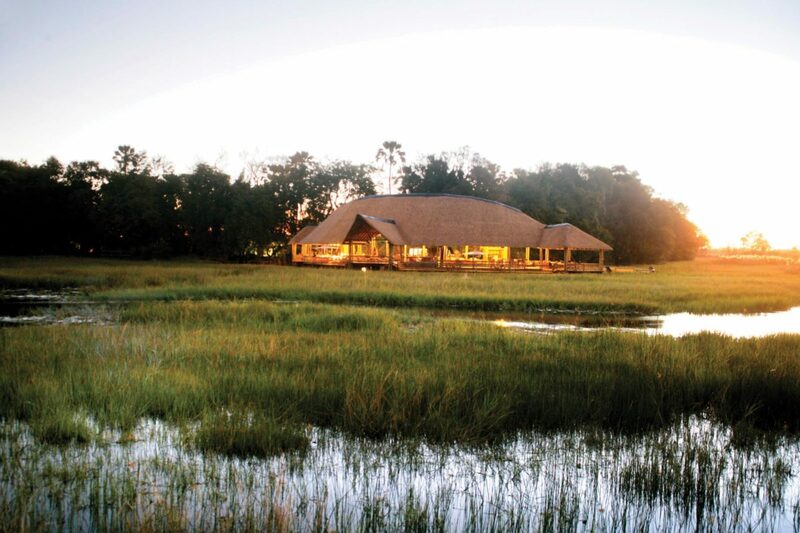 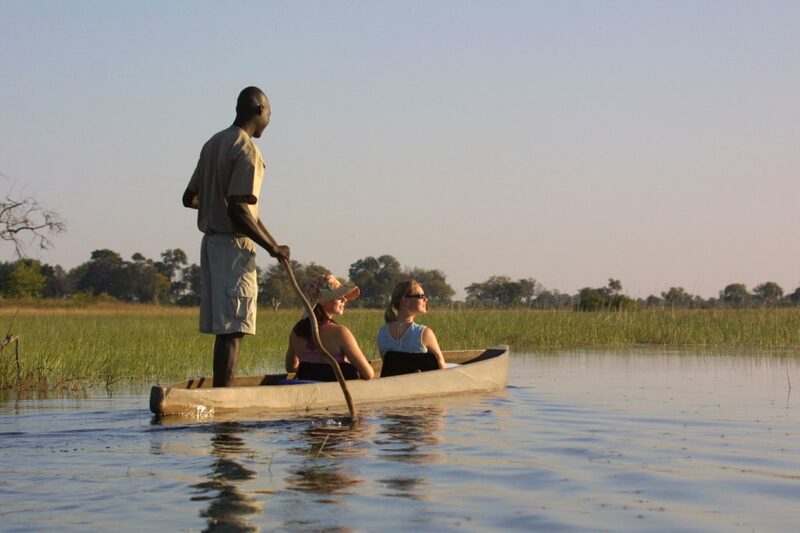 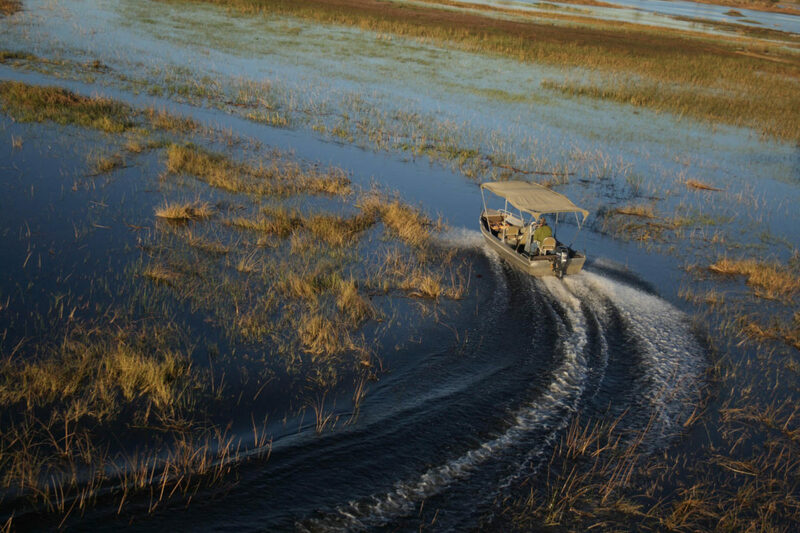 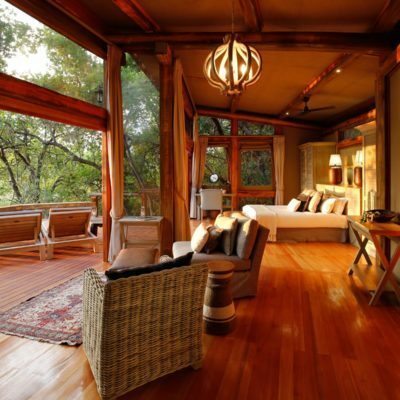 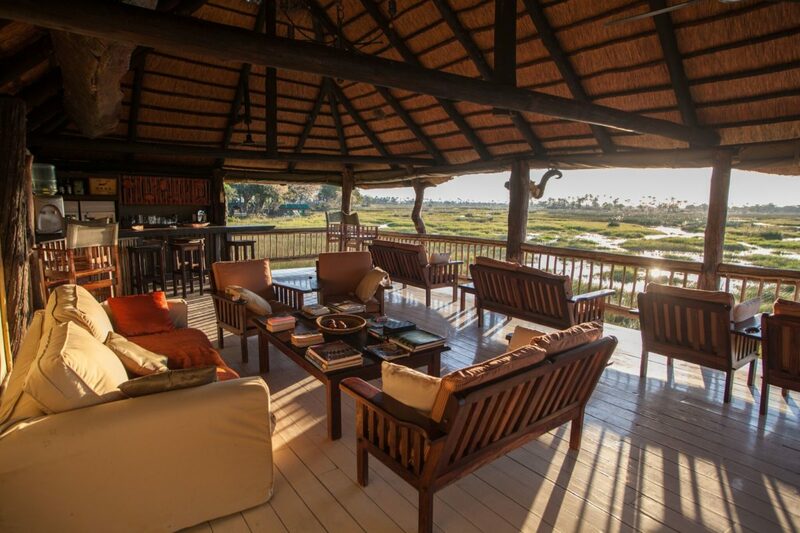 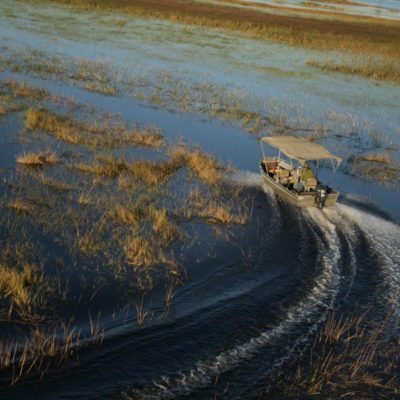 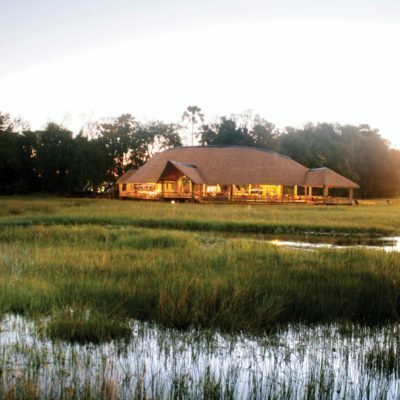 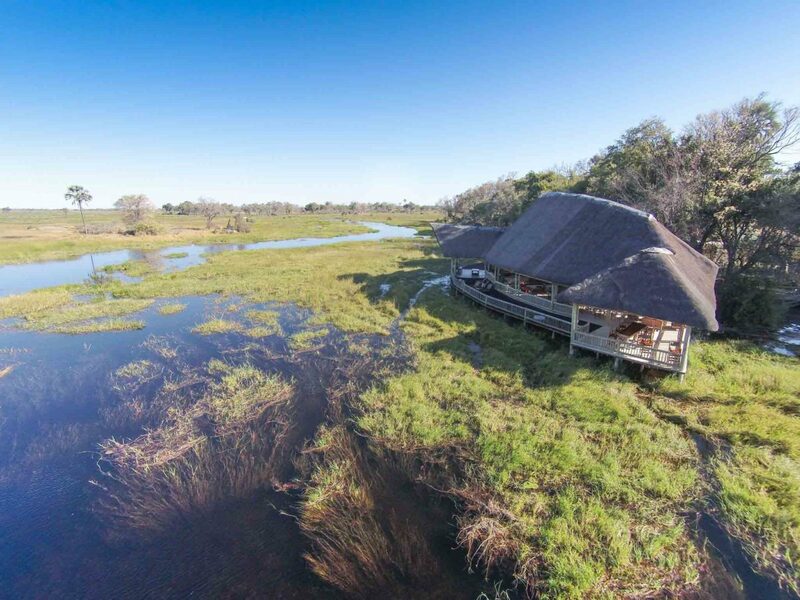 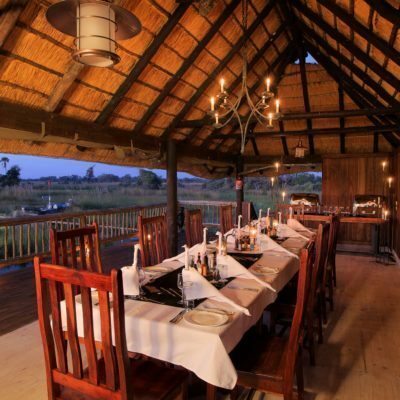 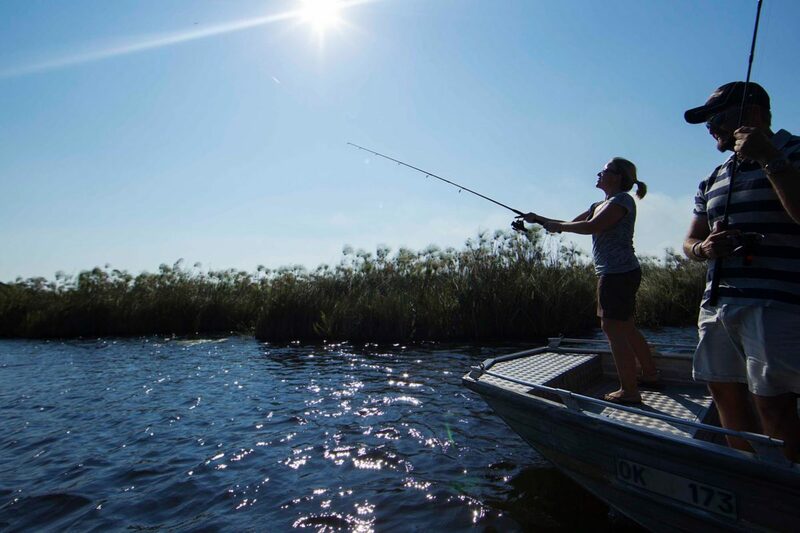 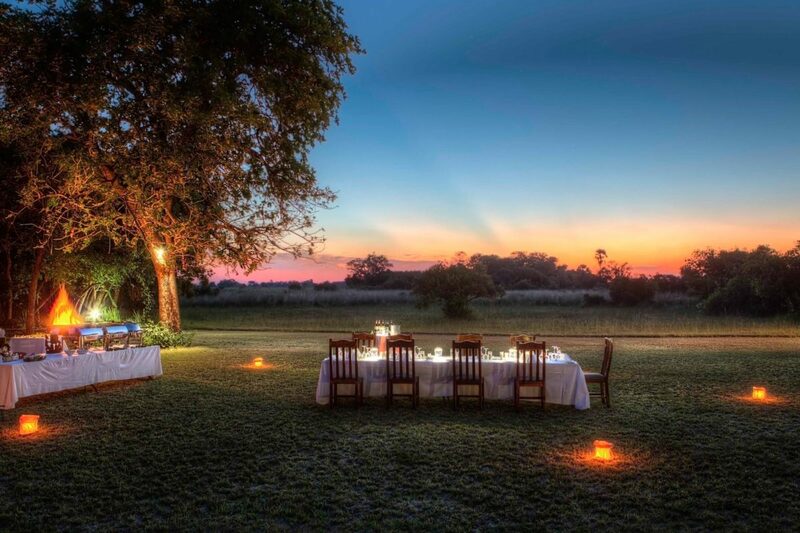 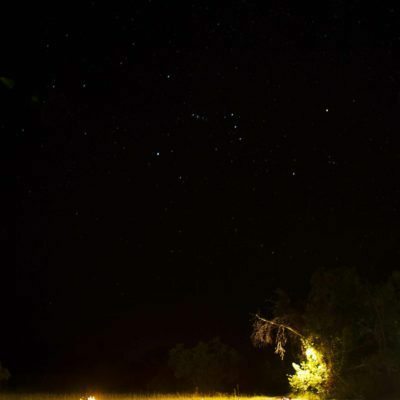 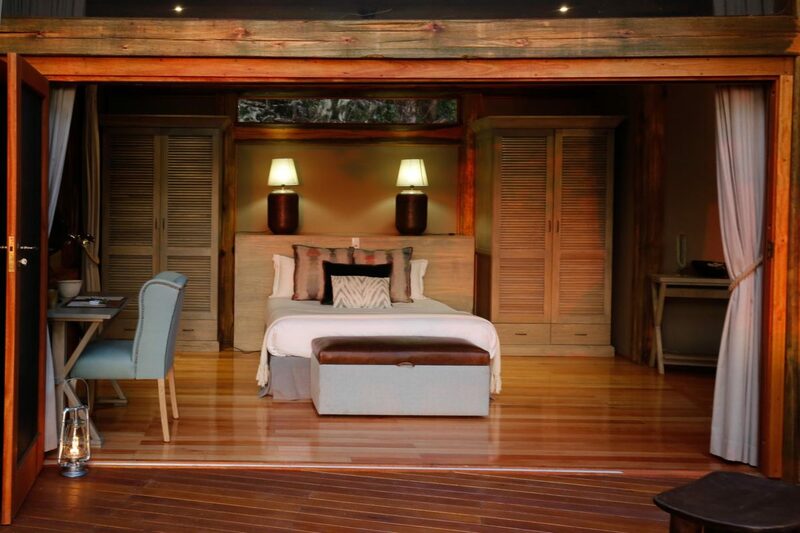 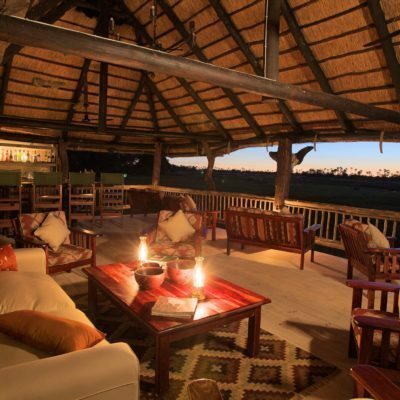 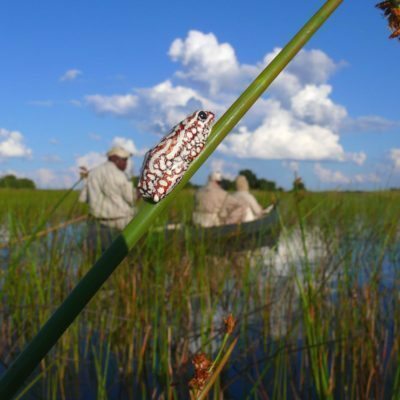 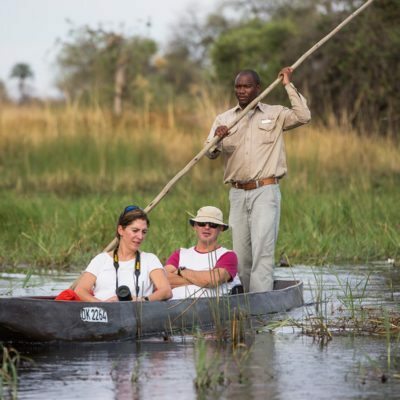 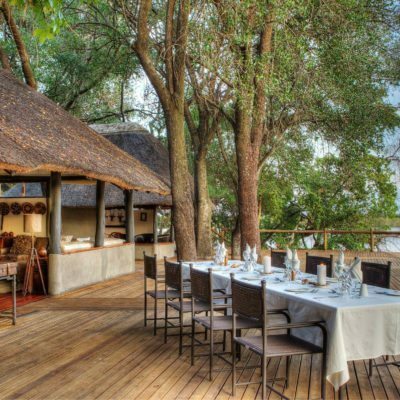 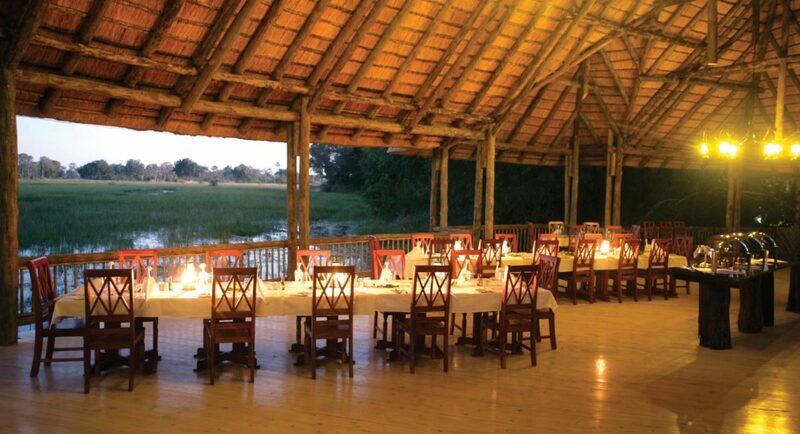 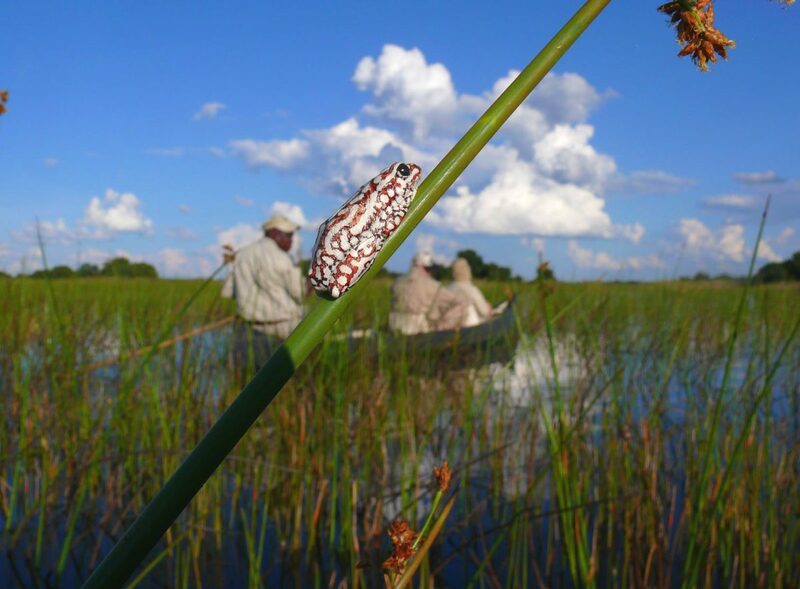 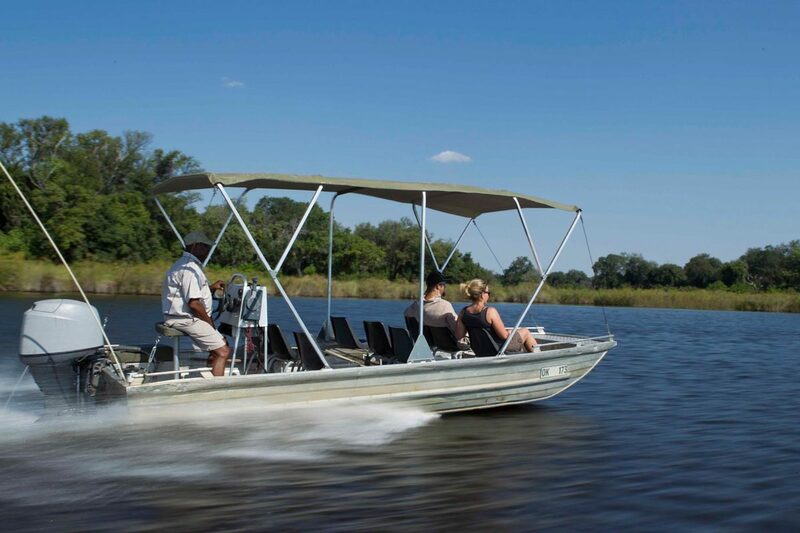 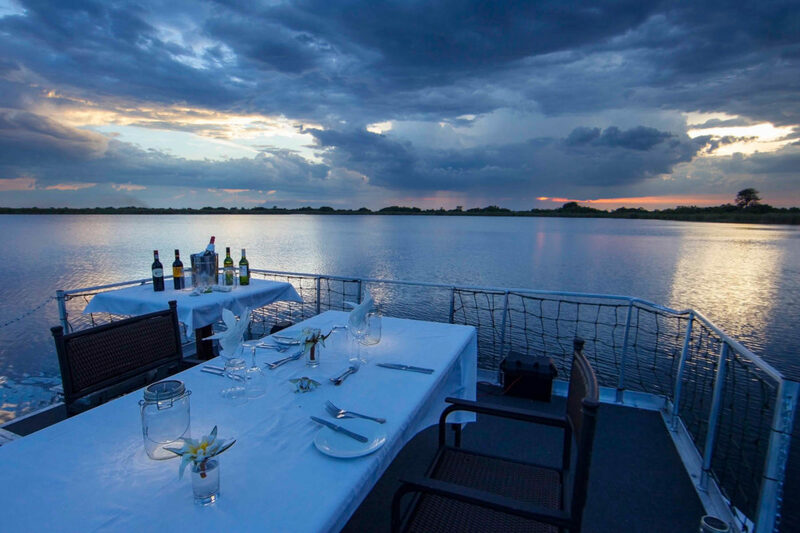 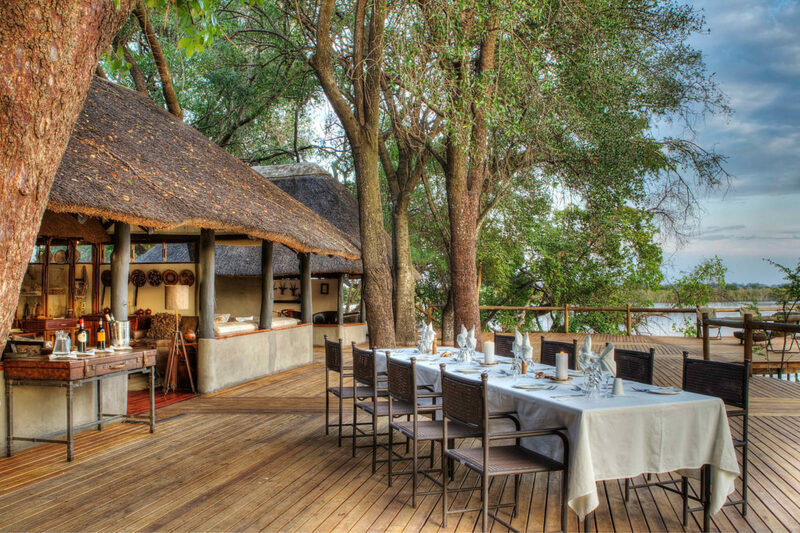 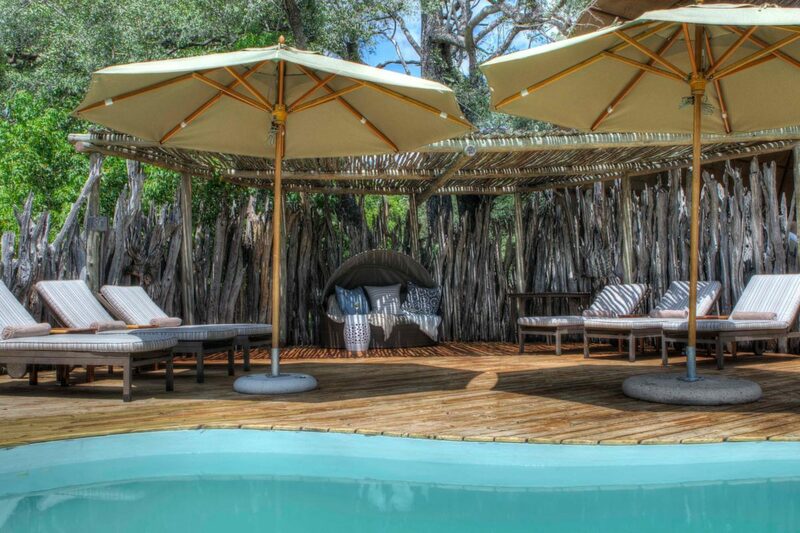 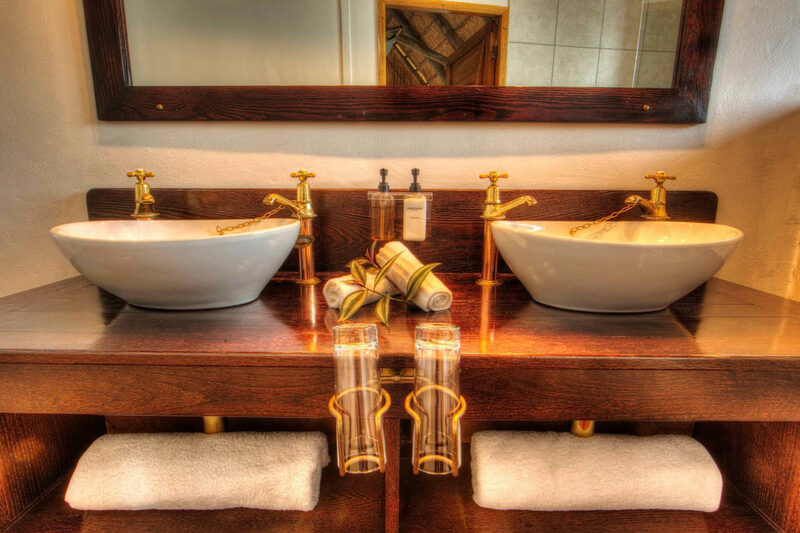 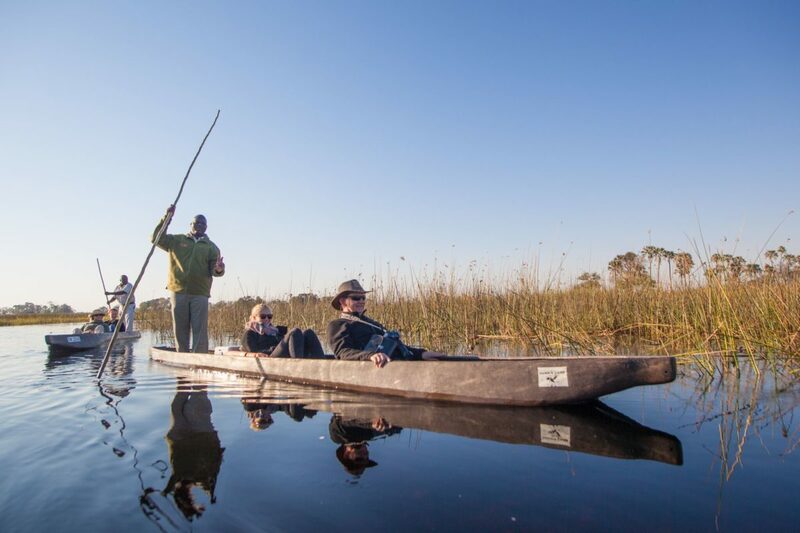 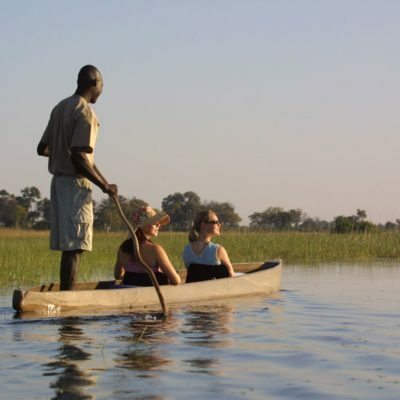 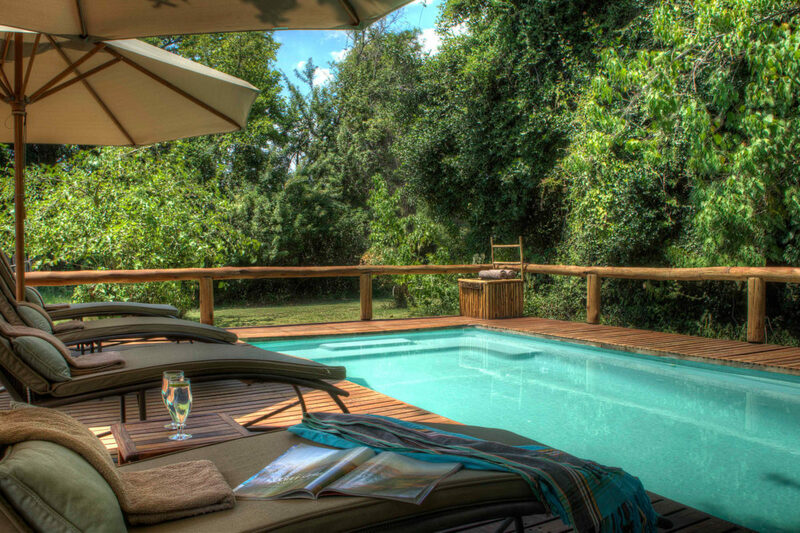 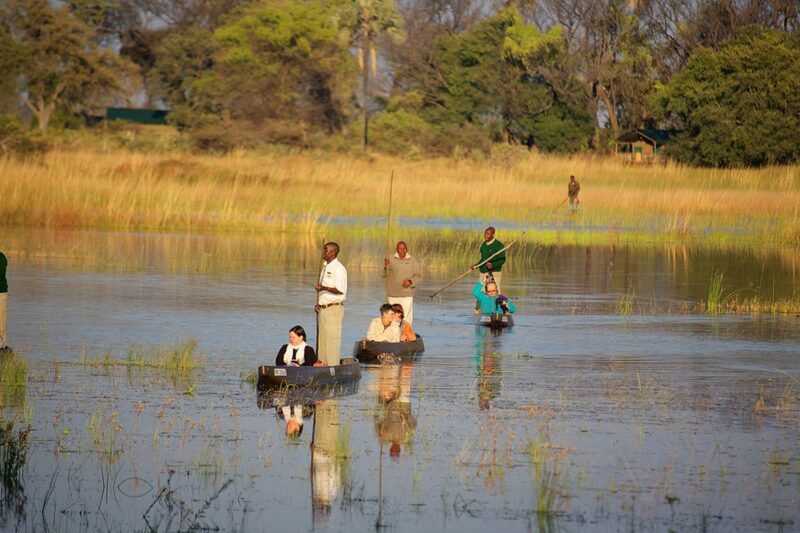 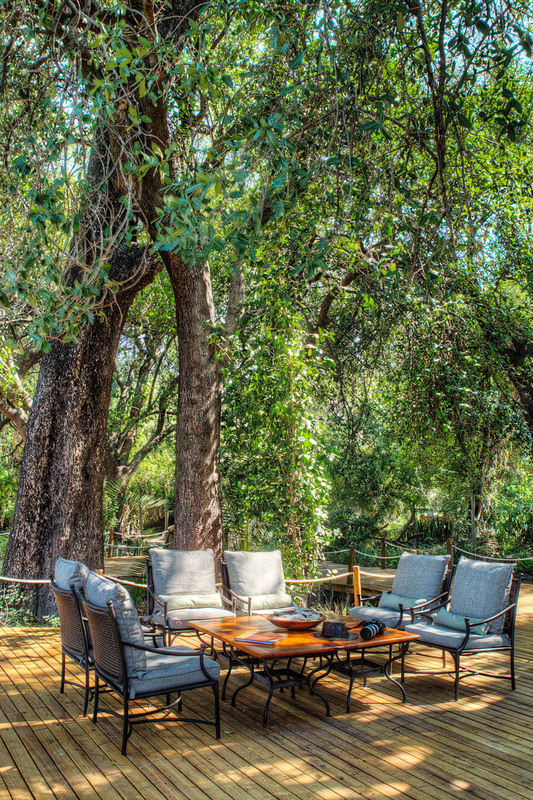 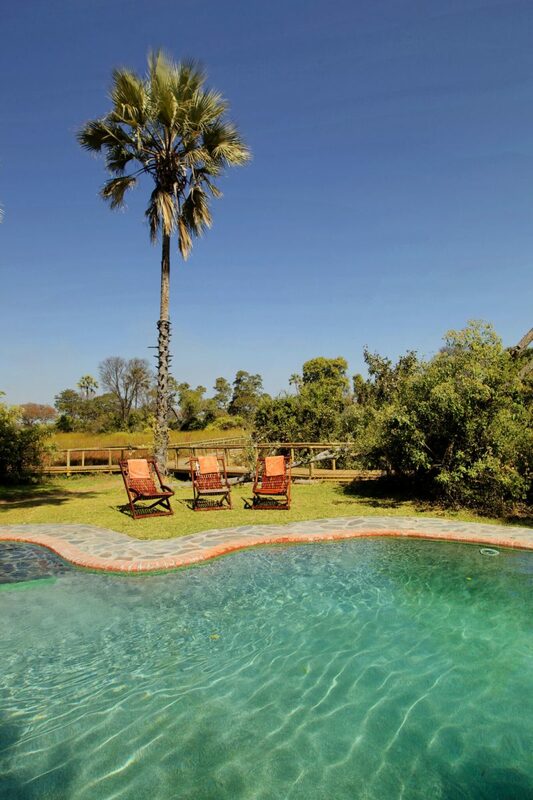 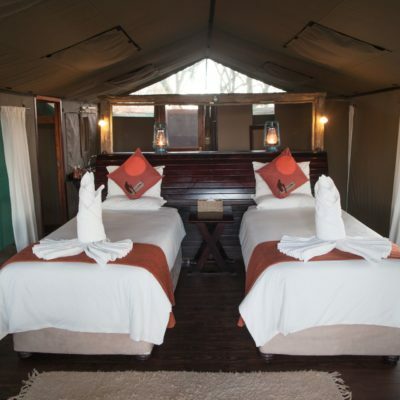 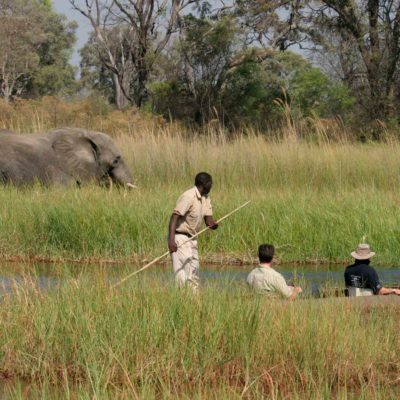 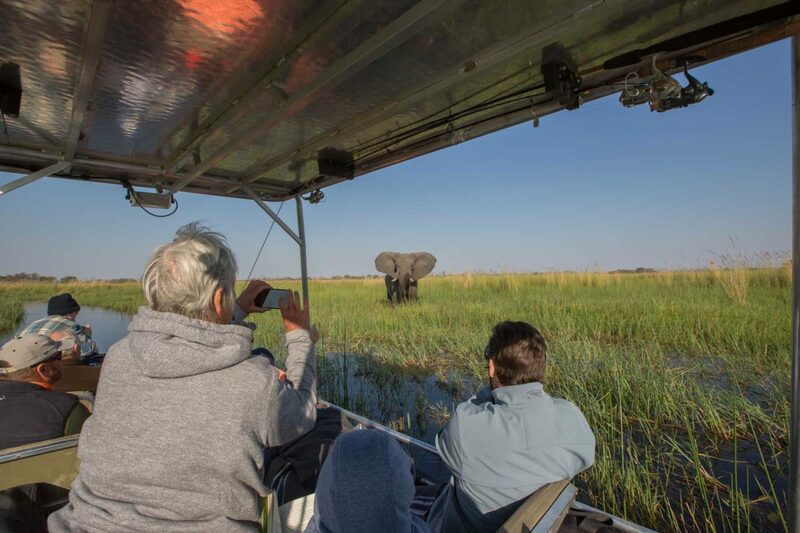 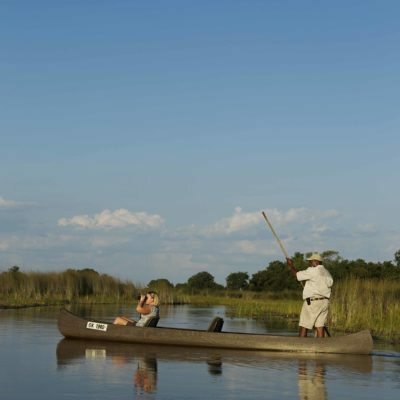 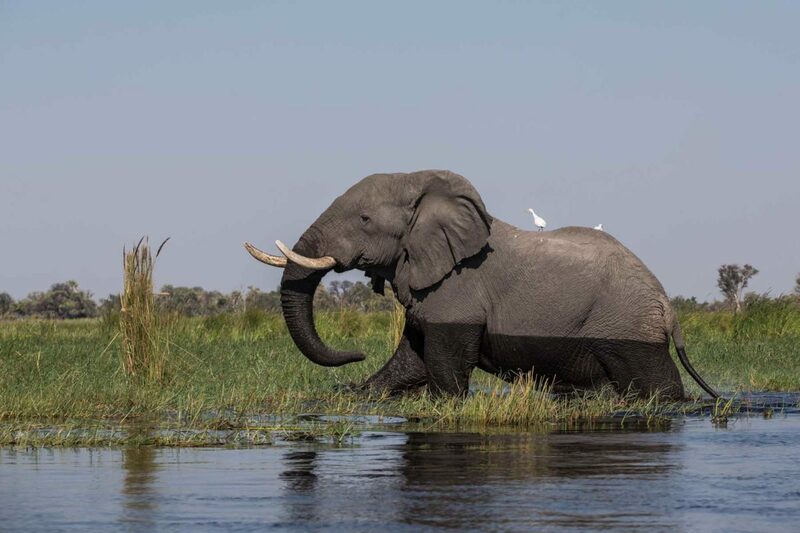 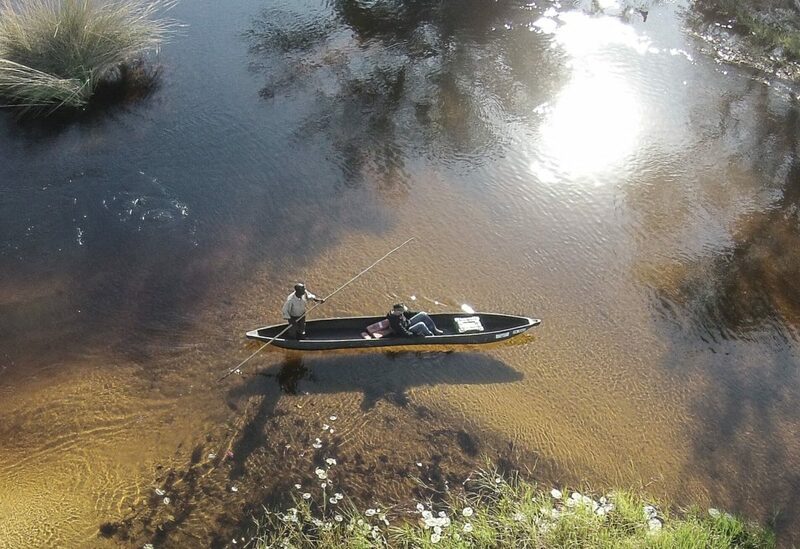 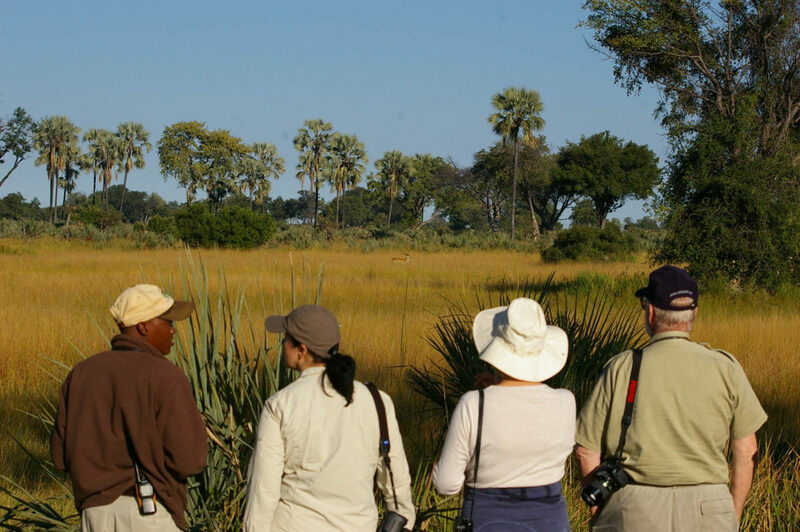 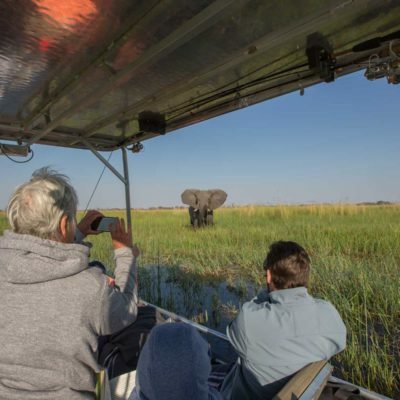 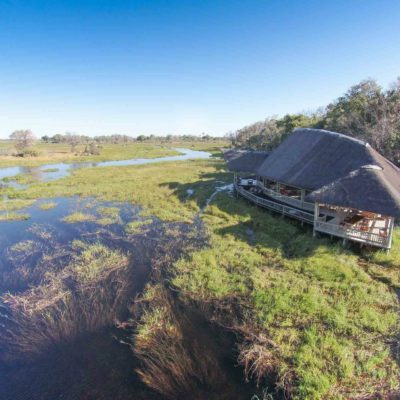 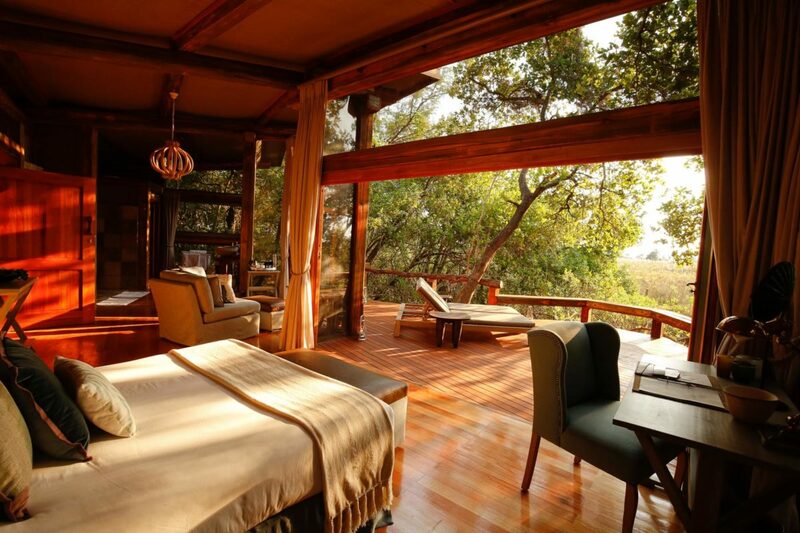 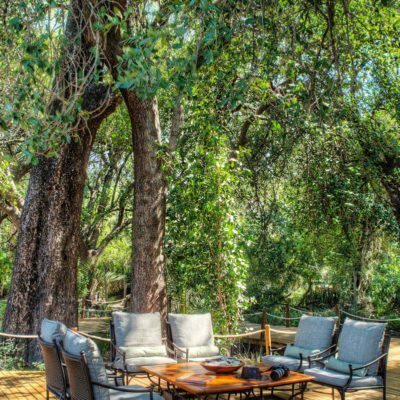 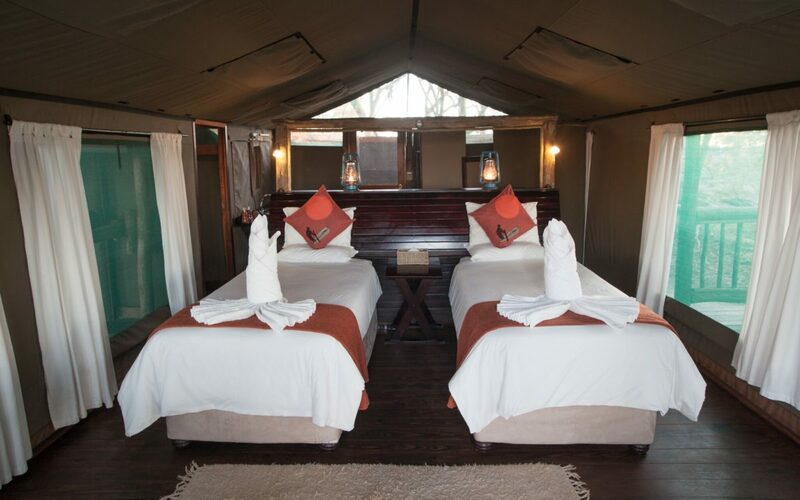 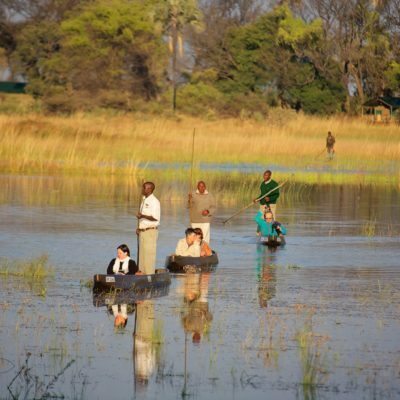 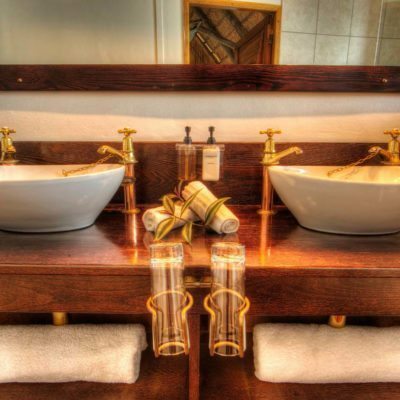 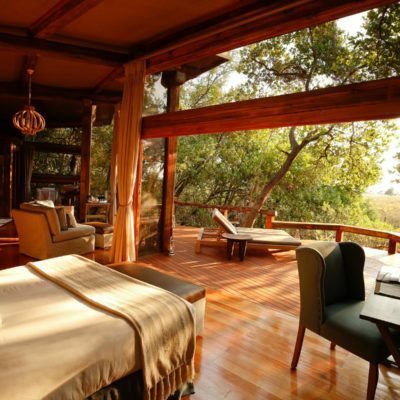 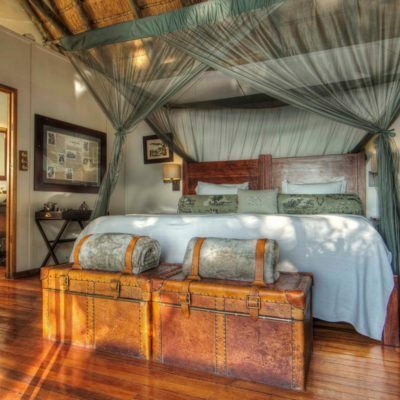 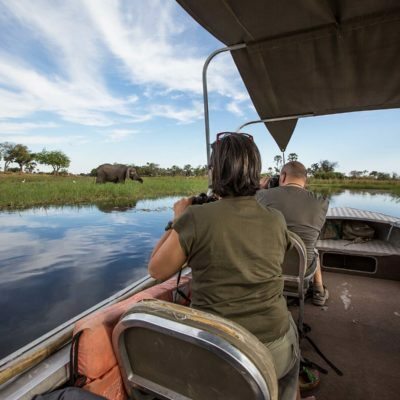 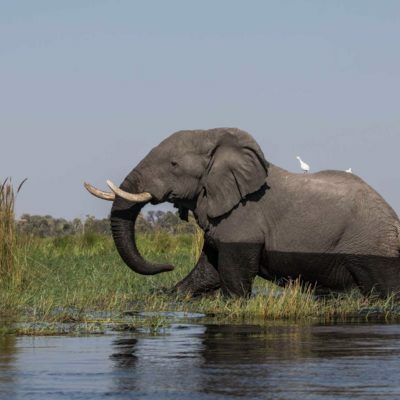 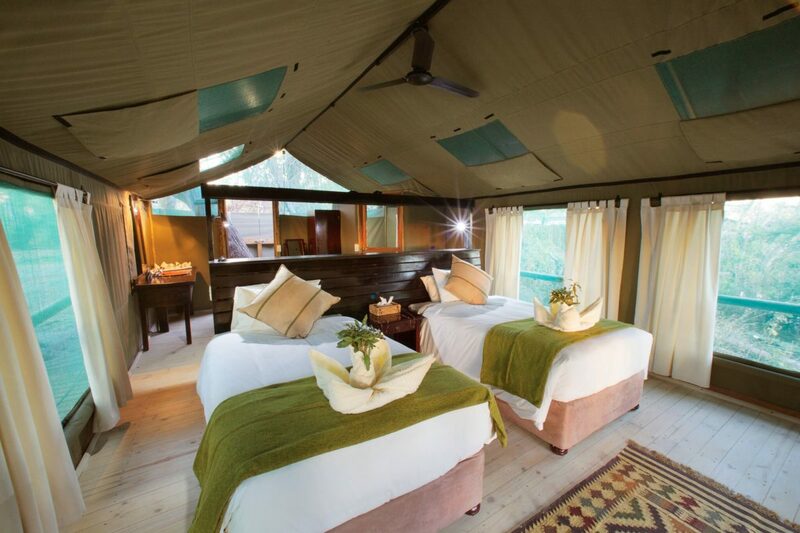 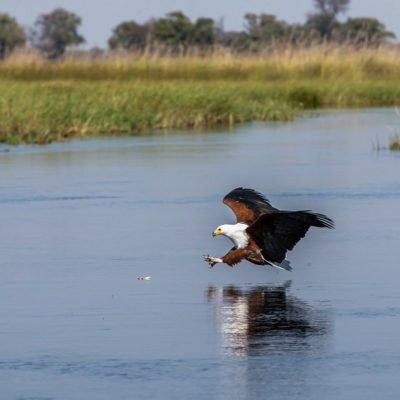 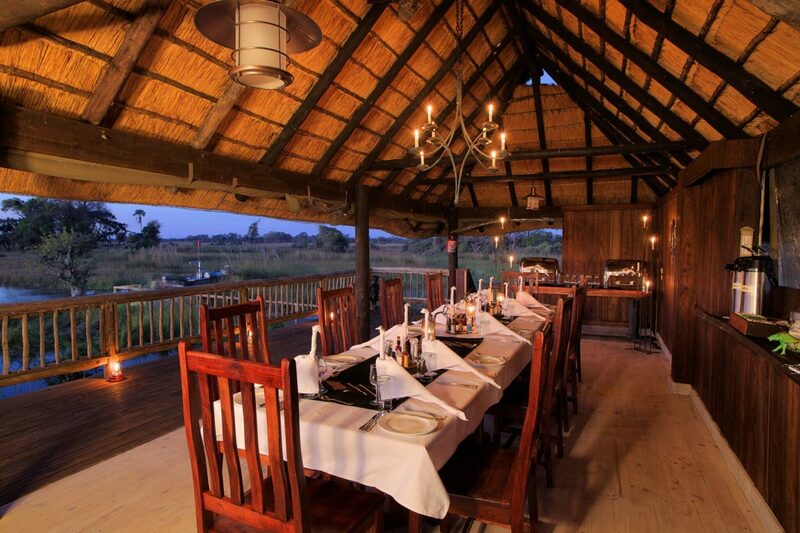 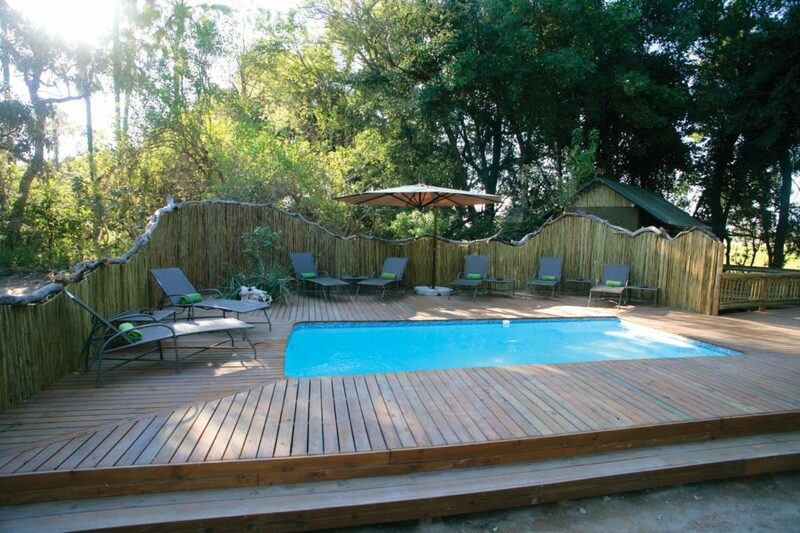 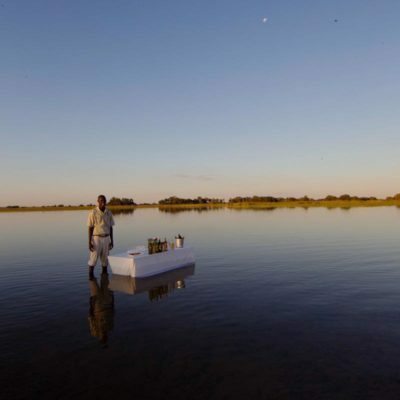 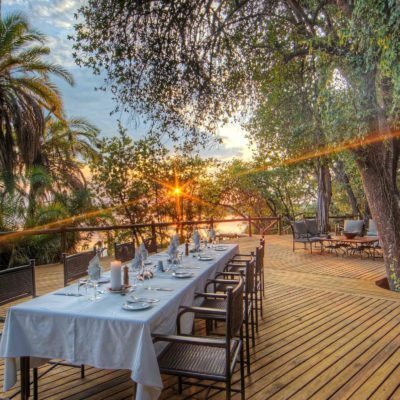 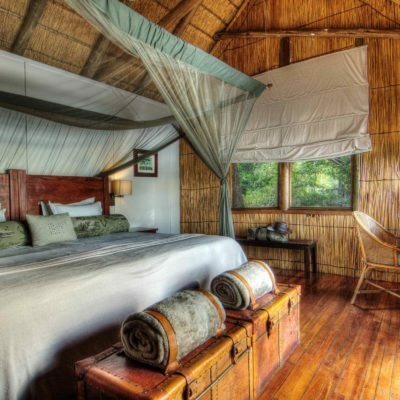 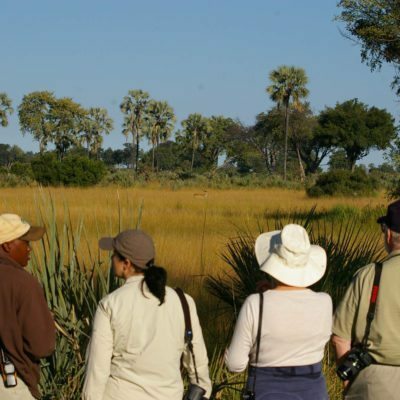 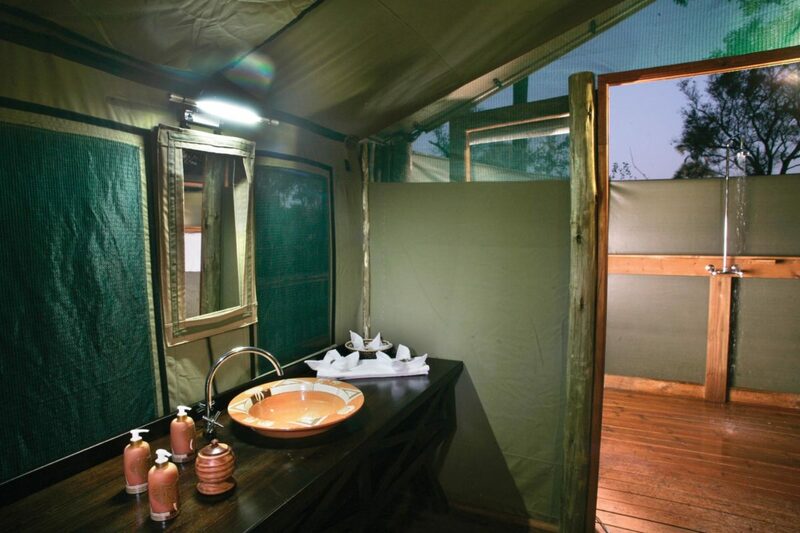 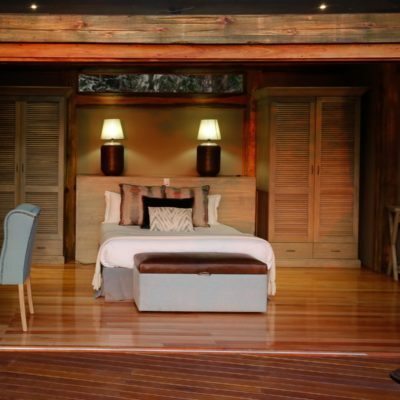 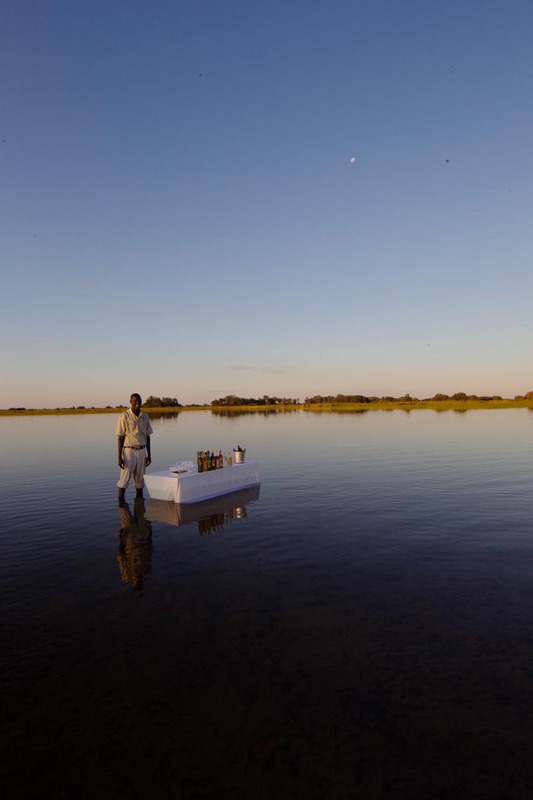 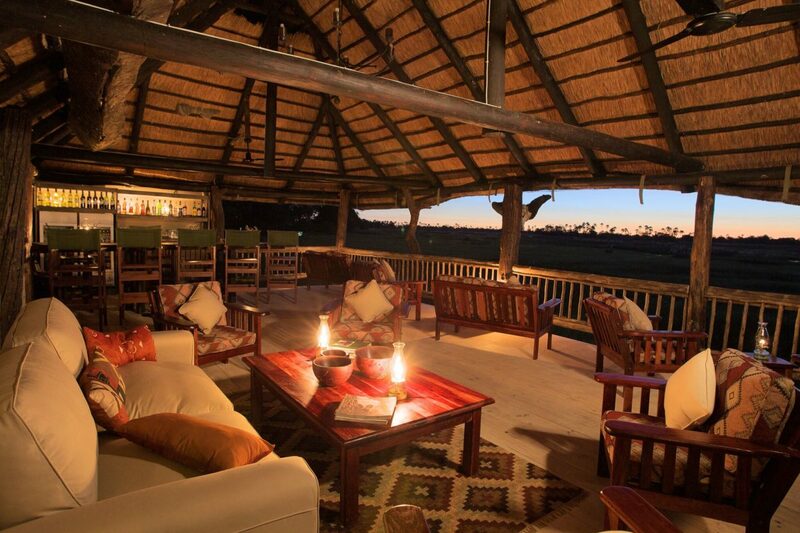 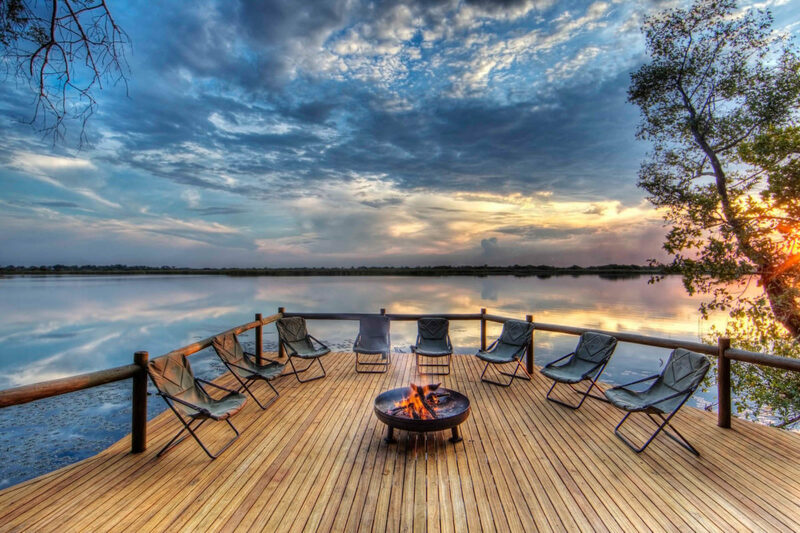 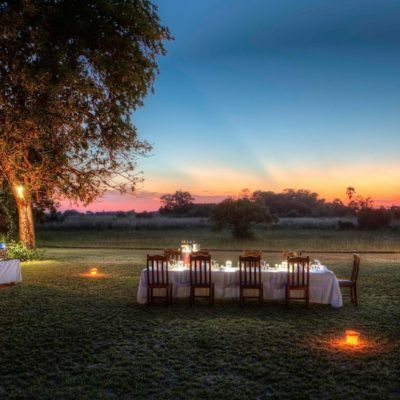 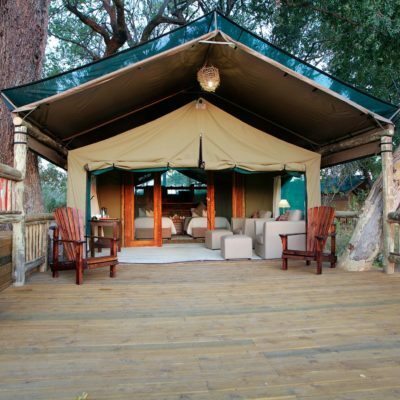 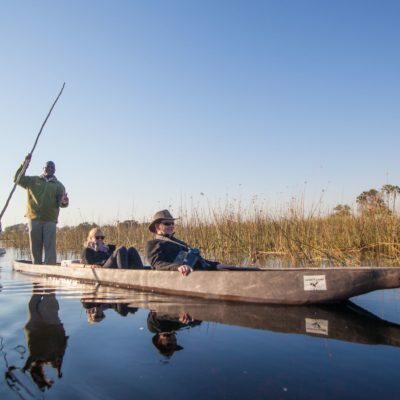 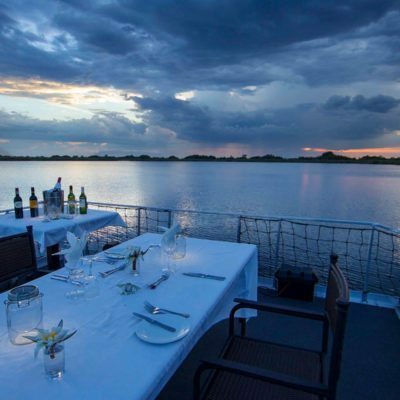 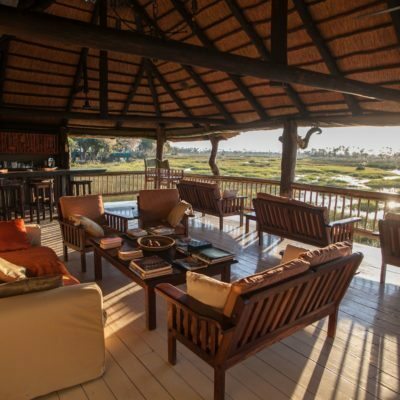 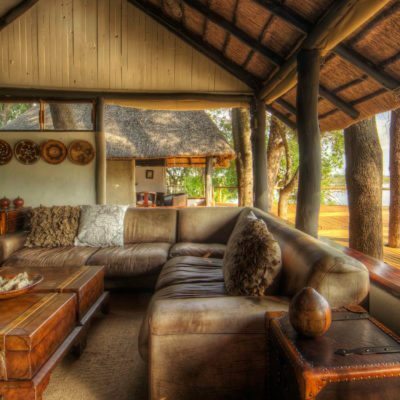 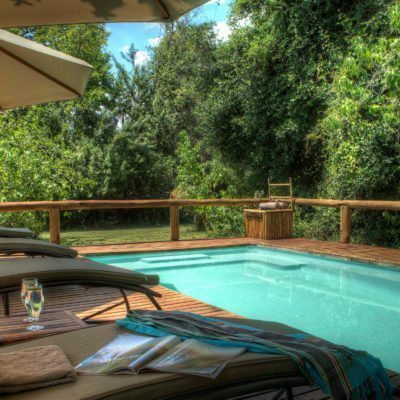 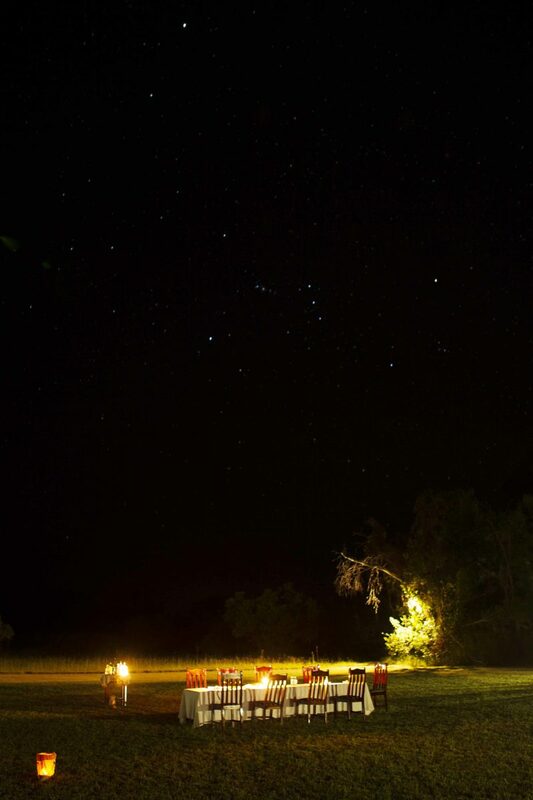 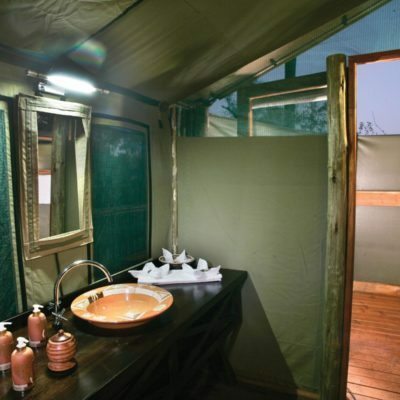 Maybe best do book your flight while you are in a remote Okavango lodge – the flooded delta will provide a dramatic landscape.